As an architecture student at Temple University, Chris focused his thesis on a project in Haiti following the devastating earthquake that struck the country in 2010. That experience solidified a deep-rooted conviction to use his professional career to serve people in need. After a few years of conventional practice in Philadelphia, he sought further training through a masters of International Cooperation in Sustainable Emergency Architecture at the International University of Catalunya in Barcelona, Spain. His research during his masters focused on participatory design approaches in development and humanitarian contexts. 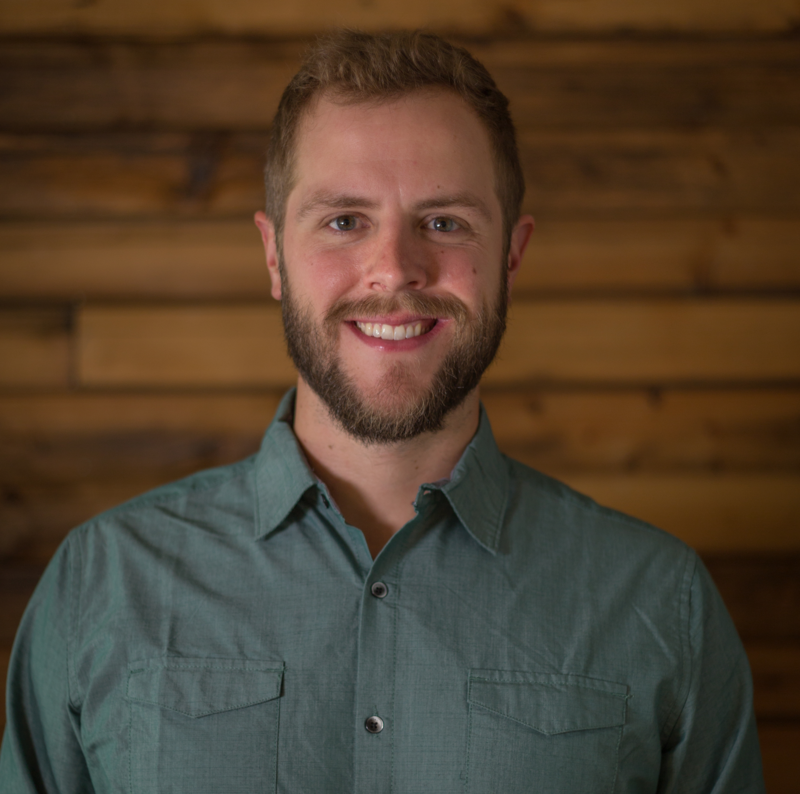 Now as a licensed architect, he is currently working for a non-profit architecture firm based in Montana called 100 Fold Studio that partners with other non-profits (both in the USA and internationally) by providing high-quality design services that increase their impact in the communities they serve. While doing this work, 100 Fold focuses on providing internships and fellowships for young designers who are working towards getting their professional license and feel called to work on this type of projects. Chris is currently serving as the project manager for the design and construction administration of a new 13 acre school / community center campus in Battambang, Cambodia. He and his wife Kelly spend more than half of their time each year living in Cambodia and the rest of their year in Montana. Outside of architecture, Chris considers himself a renaissance man. He thoroughly enjoys traveling, skiing, hiking, volleyball, cooking (and eating) delicious food, drinking good coffee, playing drums and building things with his hands. What program and what year did you graduate from? What was the first position you took after graduation? I took a full-time position at a firm in Philadelphia called Environetics (now called NORR) where I had been an intern for over a year. I am currently the project manager for the architectural team working on 100 Fold Studio's largest international project, a 13 acre school / community center campus in Battambang, Cambodia. This role includes leading / managing a team of designers working on multiple building projects (including 3 dormitories, a cafeteria that can feed 500 and a school that can host over 1000 students) ranging from the design phase to the construction phases. How did Tyler Architecture prepare you for this? I think that Tyler Architecture pushed me to change the way that I look at the world from a casual observer to a critical thinker and a problem solver. It also provided me a great foundation of design fundamentals to build my career on. Finally giving me the freedom and opportunity to travel to Haiti for my thesis research and focus my project there was an incredible gift that guided me into the career that I have today. I've always tried to look at my life, and the skills, experiences and opportunities that I've had, as gifts. And I've made it my most earnest desire to not take those gifts for granted, but rather have endeavored to use them to serve others. That guiding principle has shaped every step that I've taken in my career and has lead to to many more great opportunities to learn and serve. What one piece of advice would you give a current student? I would encourage them to do 2 things. First I would urge them to take full advantage of their time in university, to be involved in as many things as possible, to get outside of their comfort zone, and to study abroad. Second, I would encourage them to make finding an internship during their time in school a top priority, maybe even more than worrying about their grades (although grades are important). The reason being that practical experience is so important to solidify the things that they are learning in school. What do you wish you had taken advantage of while at Temple? I wish that I would have gone on one of the summer service projects with the International Design Clinic. I was always so focused on working during in the summer (because I was paying for school myself) that I never felt that I could take that opportunity.